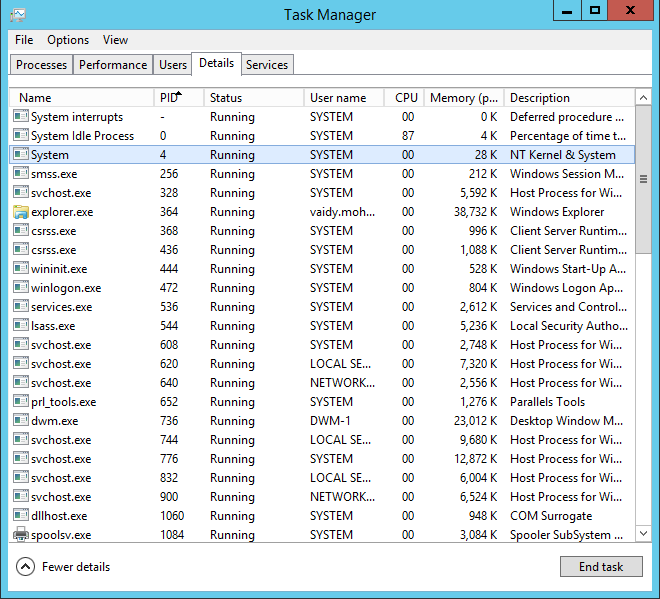 I have been doing some R&D with GP2015 (Desktop & Web Client) on my virtual machine for almost a week now. On that note, let me share with you one particular issue, that’s a bit silly, yet possible to be faced by many of you out there. 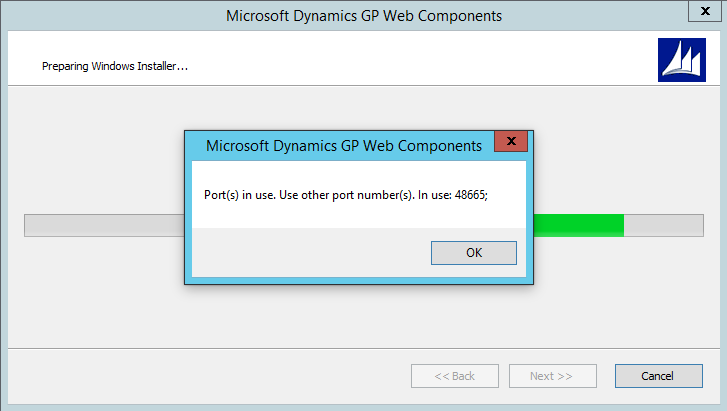 I had a working instance of GP 2015 Web Client on my VM (that’s connected to my work domain). I uninstalled it due to an SSL conflict with local web site. Uninstall went on smoothly. 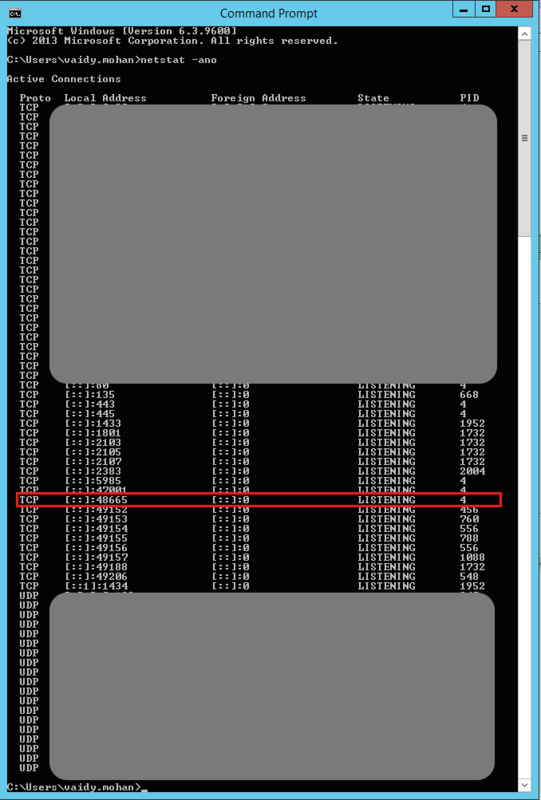 I had no idea about this port, as this port number was never used while setting up the web client installation. I am not an expert in networking either. So googled this error and got this link on Microsoft Support KB: How to determine which program uses or blocks specific transmission control protocol ports in Windows. Well, only to that extent could I proceed. My instinct asked me to restart the VM once and see if that clears this port. And it did. And my web client installation went on well and completed without any issues. Reason: After uninstalling my Web Client earlier, I did not restart my machine. I continued with the local web site task and tried to install Web Client again. 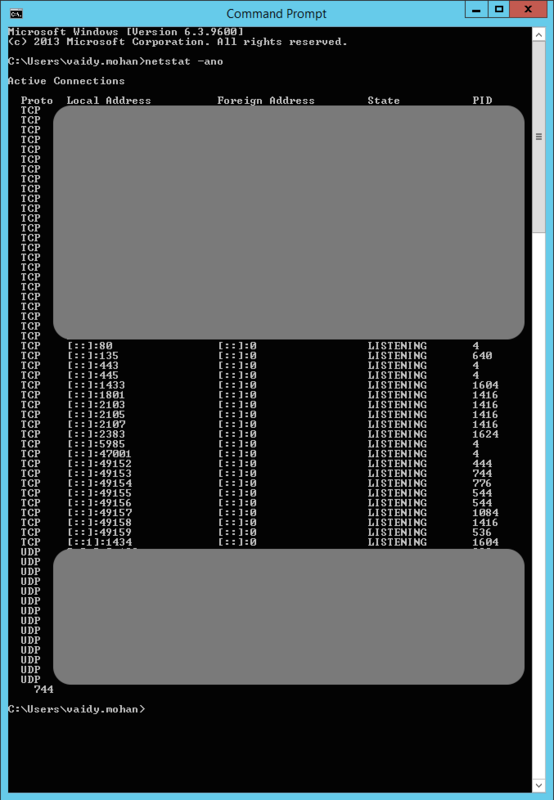 Previous installation would have held that port (just my assumption) and did not release it till I restarted my VM. Resolution: If you are going to install Web Client, just make sure that you restart the server. On my next post, I shall discuss about an issue that I faced while uninstalling my web client and the resolution to the same. 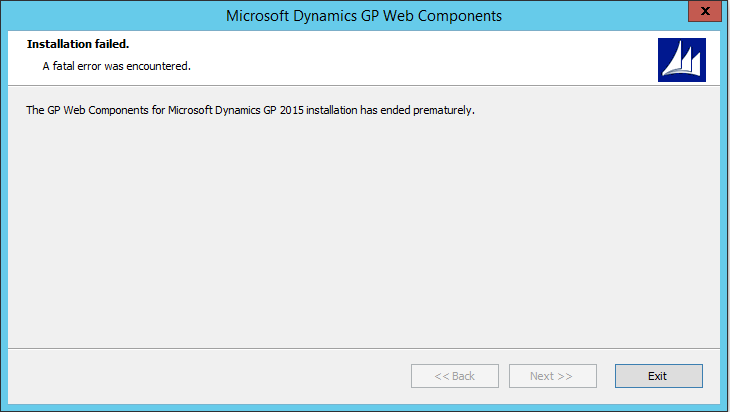 This entry was posted in #MSDYNGP, Dynamics GP 2015, GP 2015, GP Web Client, GP2015, Microsoft Dynamics GP, Troubleshooting, Web Client. Bookmark the permalink.